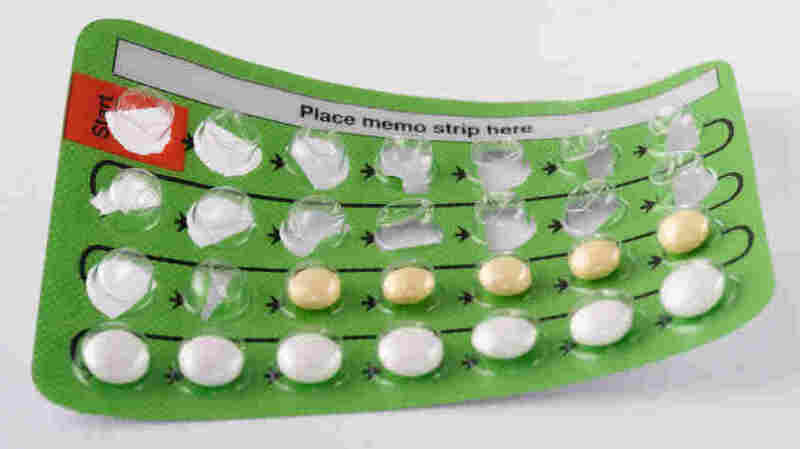 Majorities In Senate And Public Support Birth Control Coverage : Shots - Health News The Senate defeated the Blunt amendment, which would have let employers opt out of a mandate to pay for birth control coverage. Separately, a poll finds a majority of Americans support the mandate. Suitable for health insurance coverage? Missouri Republican Roy Blunt, the amendment's sponsor said its goal was a simple one. "I believe what this does is protect First Amendment rights. The first freedom in the founding documents is freedom of religion," he said. The amendment would have allowed employers to opt out of the mandate to cover birth control. It was the latest in a series of collisions between the right to follow one's conscience and the demands of society. Senate Democrats, like New Jersey's Frank Lautenberg, said the amendment's language was so vague it would allow employers to deny coverage of any benefit to which they had a religious or moral objection. "Imagine that your boss is going to decide whether or not you're acting morally," he said. The Obama administration weighed in on the language last night, with Health and Human Services Secretary Kathleen Sebelius calling it, "a cynical attempt to roll back decades of progress in women's health." After the vote, the Coalition to Protect Women's Health Care, a consortium of women's health advocates, said in a statement, "We believe, as do the majority of Americans, that health care decisions should be made between doctors and patients, not employers." And there are fresh poll data out from the Kaiser Family Foundation that show that's the case. 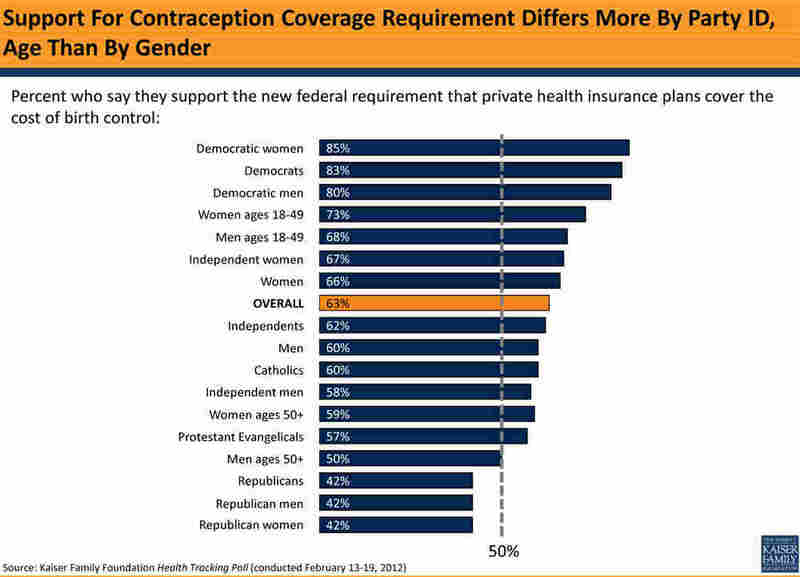 Overall, 63 percent of Americans support the birth control coverage mandate. But among Republicans that support drops to 42 percent, according to the poll conducted last month.